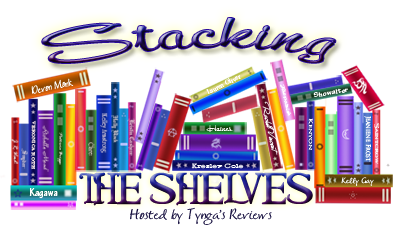 Stacking the Shelves (173) – Escape Reality, Read Fiction! 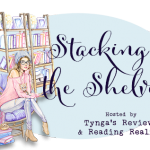 What do you do for a reading slump? 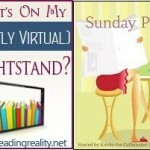 I’m asking because I’m not sure whether I’m in a reading slump or just a slump. Certainly most of what I saw on NetGalley and Edelweiss this week only looked “meh”. On the other hand, I gobbled up Anna Hackett’s Holmes the second the download finished. So it’s not all bad. The Jessi Gage Highland Wishes series looks interesting. I read a review somewhere that it was a good followup to Outlander. We’ll see. Eventually. I think I’ll go for a walk to clear my head. Maybe I’ll come back with a plan. Sometimes you just have to walk away from the books for awhile. I play a lot of Solitaire when I don’t feel like reading. Either that, or switch genres. I read mostly romance and UF, but when I’m bored with those, I always find non-fiction appealing. I’ve never really had a slump though. I don’t think I’ve ever stopped reading for more than a couple of days.